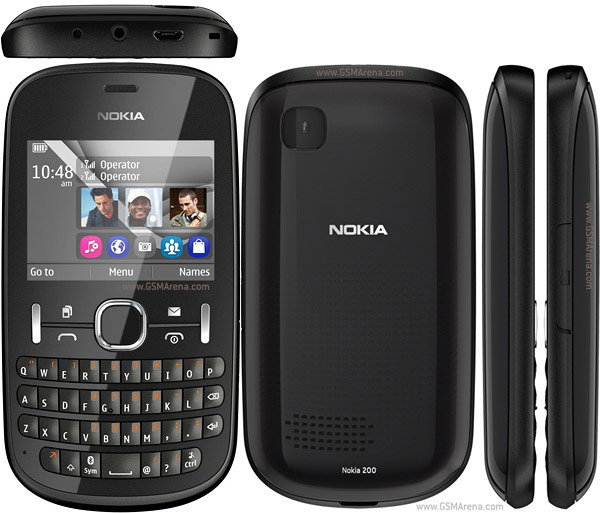 Nokia announced the Nokia Asha 200 at the Nokia World 2011 with the luanching of Nokia Lumia series. Nokia Asha series is specially designed for India and now it is available in India finally at a price of Rs. 4349. Nokia Asha 200 is QWERTY phone with dual standby SIM feature, based on the S40 platform. It is having the Easy Swap feature to switch SIM fast. It is also having the SIM card management to manage up to 5 SIM cards.